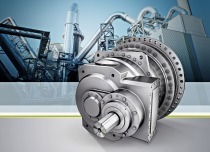 The Siemens Drive Technologies Division has received an order from Bharat Heavy Electricals Ltd. (BHEL), India, to supply 60 gear units for coal mills. The stateowned, Indian utility company is planning to build and expand several coal-fired power plants. The new gear units will drive the vertical mills which grind the coal in these plants. Grinding the coal is the first step in generating power in a coal-fired power plant. The value of the contract has been kept confidential. 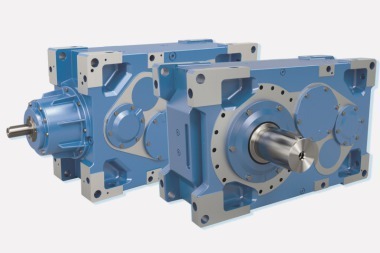 The Flender gear units from Siemens consist of a bevel gear stage and a planetary gearbox. Their advantage is that higher torques are achieved by distributing the loads, ranging between 19 and 670 kNm, to the planet wheels. The powerful, reliable drives are a key component in the coal grinding. With the optimal gear ratio, they continuously drive the vertical mills, in which the coal is ground to a very fine grain. 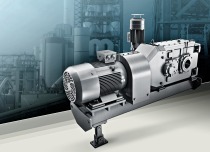 BHEL chose the vertical mill gear unit from Siemens because of its very long service life and proven drive design. This is exemplified by over 4000 worldwide references. BHEL, an Indian company, a leading constructor of power plant and energy equipment, is one of the largest enterprises in India, and the renowned US business magazine, Forbes, rated it as one of the 10 "World's Most Innovative Companies." BHEL has its headquarters in New Delhi, and currently employs around 49 390 people.